Racing Fan Radio & Media Group has been on the air for seventeen years! Founded by Shane Beck. Beck is based out of Utah, has been involved in oval track racing since 1989, even racing himself for a few years in super stocks, sportsman and modifieds. Beck has found enjoyment in promoting auto racing, a sport he enjoys. He also enjoys giving his opionion, which many may or may not agree with but one thing is certain Beck will not refrain from giving his opinion and takes pride in reporting the facts. Racing Fan Radio & Media Group has been on the air for seventeen years! Founded by Shane Beck. In 2000, Beck decided to embark on a journey that would take less then a few weeks to put together. After many meetings with radio stations, a whole lot of "mabeys" and "let's wait and sees," the whole thing finally came together. The Racing Fan Radio & Media Group was formed. Based out of Salt Lake City, imagine that, talking racing out of Utah, growing the product and building relationships the show now airs worldwide. The show orginally aired on Sunday afternoons, just a one hour show on 1280 The Zone. At that time 1280 The Zone was a news / sports station and we were about the only sports on the station. The show was called the Bigboy Power Hour. It later moved to a two our show and was known as the Ardell Brown RV NASCAR Show airing on Tuesday nights. A few years later ventured to Saturday mornings where it has been ever since 2004! The Racing Fan Radio show covers primarilty NASCAR but also supports NHRA, Supercross, World of Outlaws and local Utah racing. 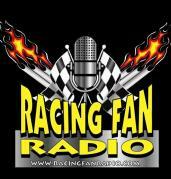 Racing Fan Radio is now celebrating it's 17th year! "I can't believe we've been doing this for as long as we have, wow what a ride"! It seems like just yesterday that we started this show". said Shane Beck. Shane brought Russ Sala Jr. on the show in 2002. He felt the show needed someone who has the passion of the sport and knows his history of NASCAR. Russ grew up in Washington state around sprint car racing. He has a passon for the sport and does a great job broadcasting and reporting. Steve Schoenfeld joined the show in 2005. Looking to expand into the NHRA world of racing, the program needed someone who has years of knowlege of the sport. Steve and his family have been drag racing for over three decades. NHRA is now a regular part of our programing. Racing Fan Radio is a lethal combination of motorsports commentary, entertainment and lifestyle. Shane Beck, Steve Schoenfeld and Russ Sala Jr. are on a journey. They are committed to bring the best guests to the air ways along with tackling the news stories head on. Steve Schoenfeld joined the show in 2005. Steve brings insight into the world of NHRA drag racing along with his opionions of other motorsports coverage. Steve and his family have been drag racing for over three decades. NHRA is now a regular part of our programing in large part to Mr. Schoenfeld. Russ Sala Jr. has been involved with Racing Fan Radio & Media Group since 2002. He has a passion for motorsports but expecially sprint car racing and NASCAR. Russ grew up in Washington state around sprint car racing his father raced sprint cars. He is a welth of knowlege, his brain is like google for auto racing stats. Keep an eye out, you may find Russ at a race track near you! 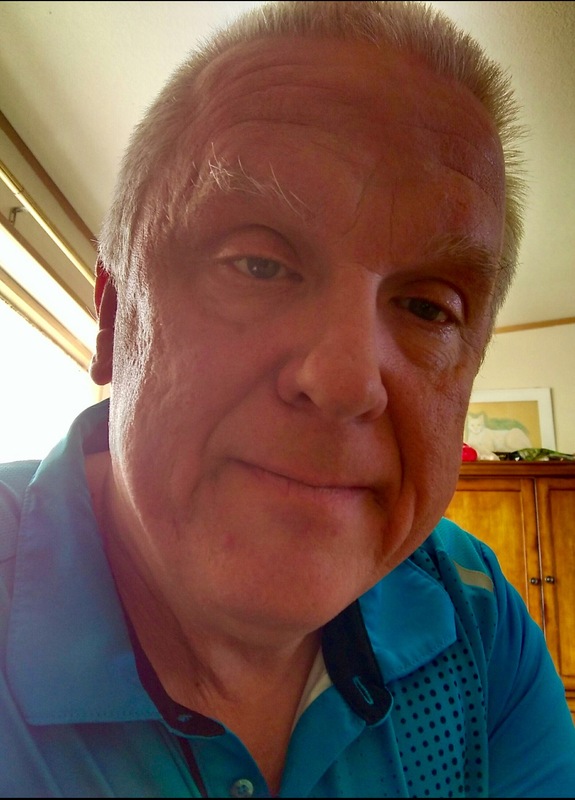 Tom Zee former sports journalist at the Spectrum based out of southern Utah for many years has joined the team of Racing Fan Radio & Media Group. Tom, a NASCAR insider, shares his thoughts and opionions on a regular basis plus joins the shows radio airways from time to time. You may see Tom at a race track near you!